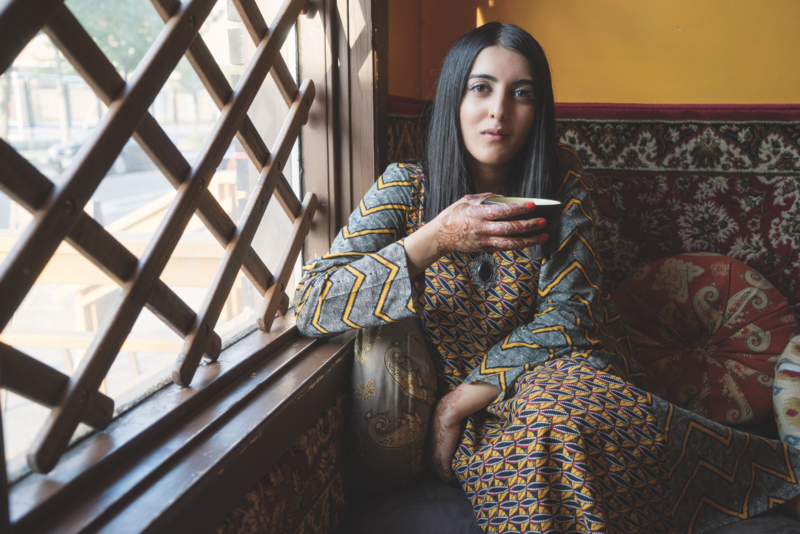 Aalya, 28, Master’s student and religious educator, Toronto: Aalya’s Muslim faith is strong, and she strives to honour the Islamic ethic of helping those who exist on the periphery of society. 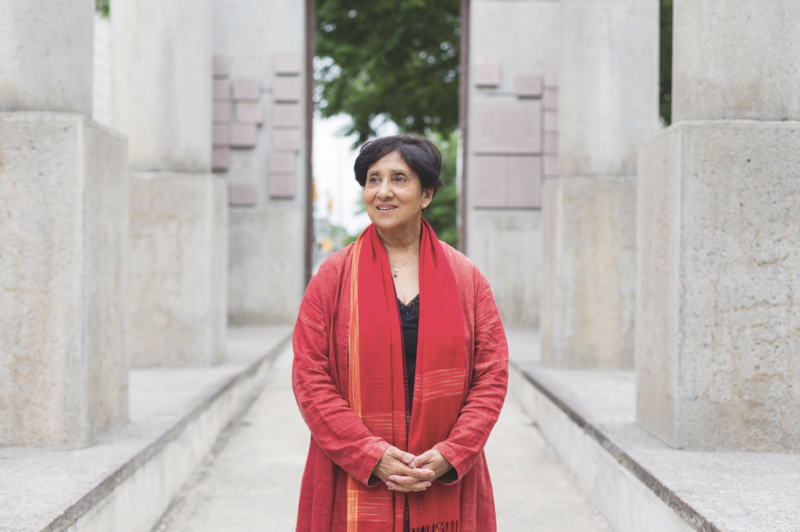 Farhat, 70, advocate, Ottawa: In her retirement, Farhat has dedicated herself to advocating for social justice — particularly for the rights of the mentally ill, the incarcerated and their loved ones. Aya, 24, journalist, Halifax: Aya is inspired by the diverse people she meets in her community working as a journalist. 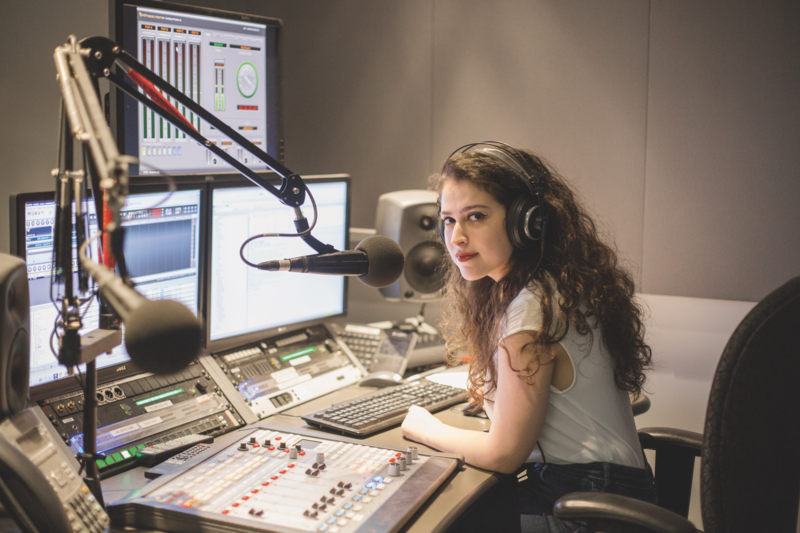 Now, she wants to see newsrooms reflect that diversity, too. Alia Youssef is a Toronto-based portrait photographer and artist.